N&S is one of the best studio in Italy. Our station is in Milan, but we currently work a lot worldwide. 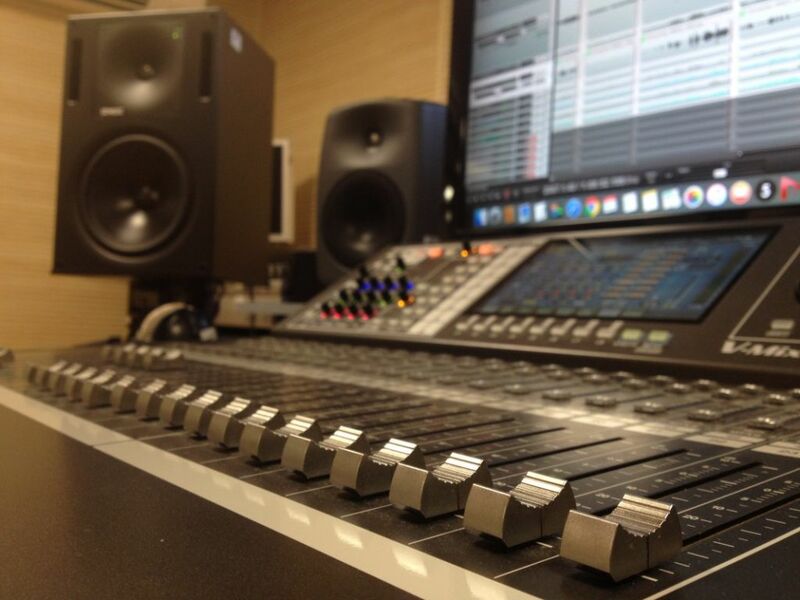 We're entitled to work with singers/authors/producers from all over the world. 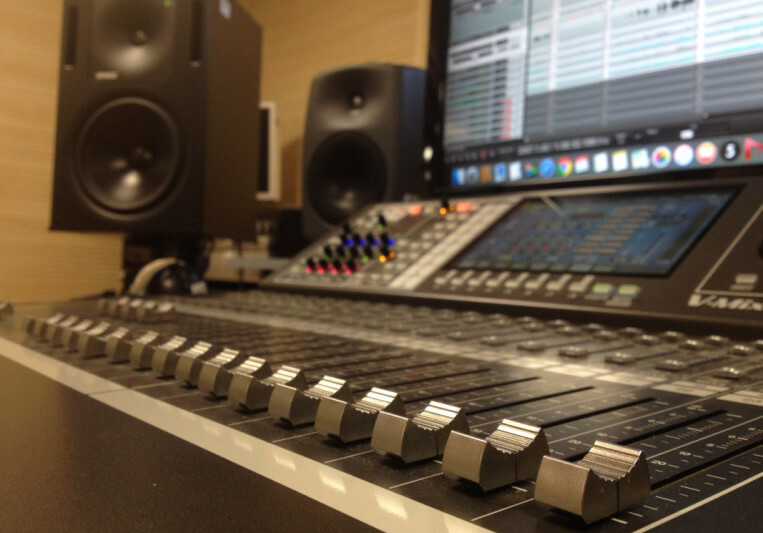 Recording, Writing, Mixing, Post-Production, Mastering, we can cover all of your needs. We've a huge team of people working with us, every day. We have all sort of service you may need, from music to Tv/event production. Press, video, photo are included in what we offer. We always allow 2/3 turn-arounds, depending on the project. So 2/3 revisions basically, but we work until our customers are fully satisfied.